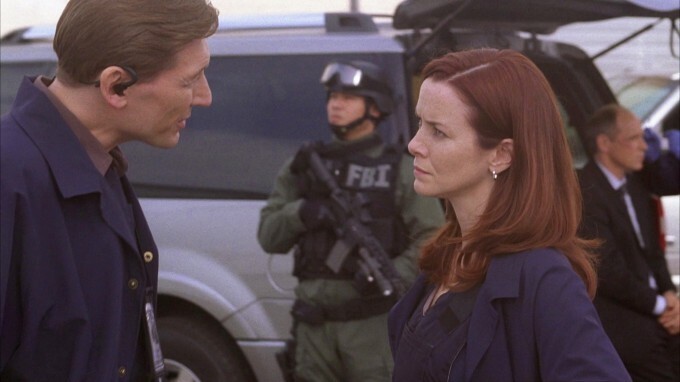 A deleted scene from the finale of 24 Season 7 in which Renee Walker is briefed about Alan Wilson and she orders that he be transported back to FBI as soon as possible. The scene was cut because the episode was too long. Renee Walker: Alright, whatta you got? FBI Agent: Suspects name is Alan Wilson. He owns controlling interest in a dozen private military firms. But he’s gone from low profile to no profile. No recorded address, hasn’t been seen in public for years. Renee Walker: Does he have a phone or a laptop with him? Anything that can help us track who he’s been talking to? FBI Agent: We recovered a phone and a laptop. They both had auto-delete functions. Digital forensics says the data is wiped clean. It’s irretrievable. Renee Walker: Alright, secure an air cordon. I want him back at FBI as soon as possible. FBI Agent: (on earpiece) I need an air cordon cleared to transport the prisoner back to base.